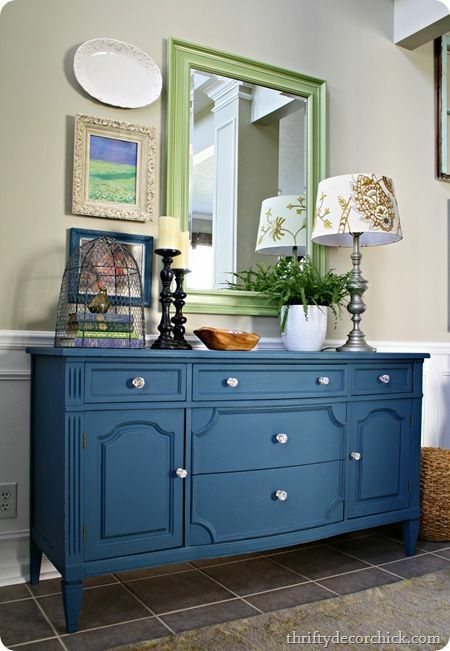 More Like Home: Dresser Dilema... what would YOU do? Dresser Dilema... what would YOU do? 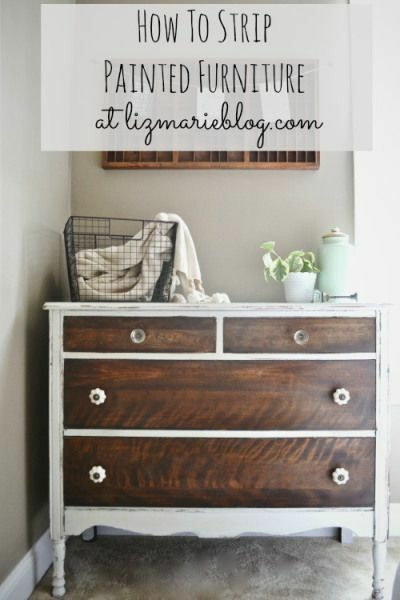 Update: see the finished dresser here! 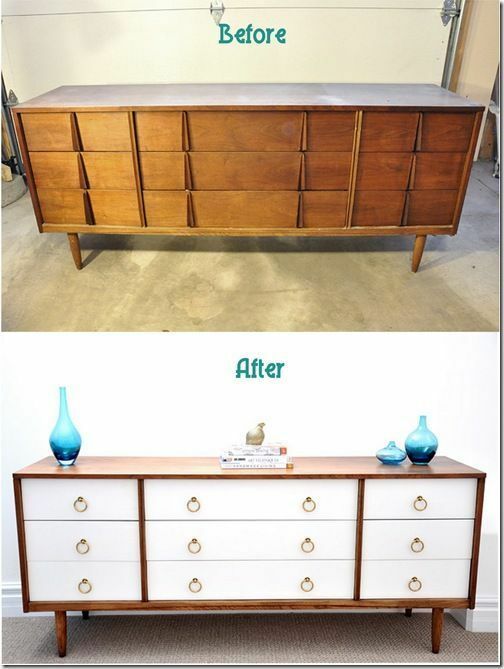 We need some input on our next furniture makeover project! 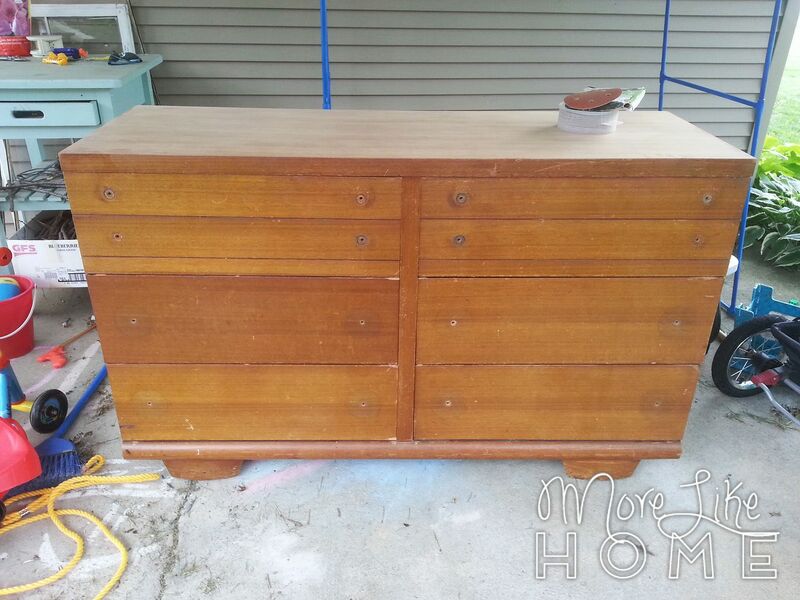 We brought this dresser home but can't decide what to do with it! We'll be using this for kids clothes and want something that can grow with them for years without having to be redone. 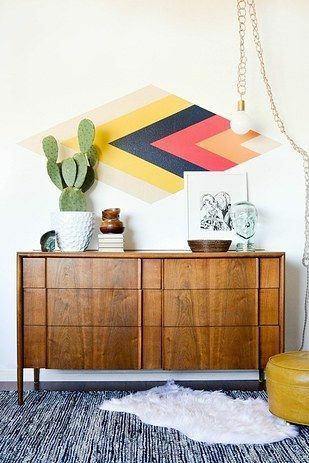 It needs to go with light gray walls (side note: we moved the boys into the former guest room last weekend so they would have more space - surprise! - it's currently a darkish gray but we'll likely repaint it a lighter shade. I've been digging this two-tone style lately but I'm afraid it's too trendy and we'll get tired of it before long. 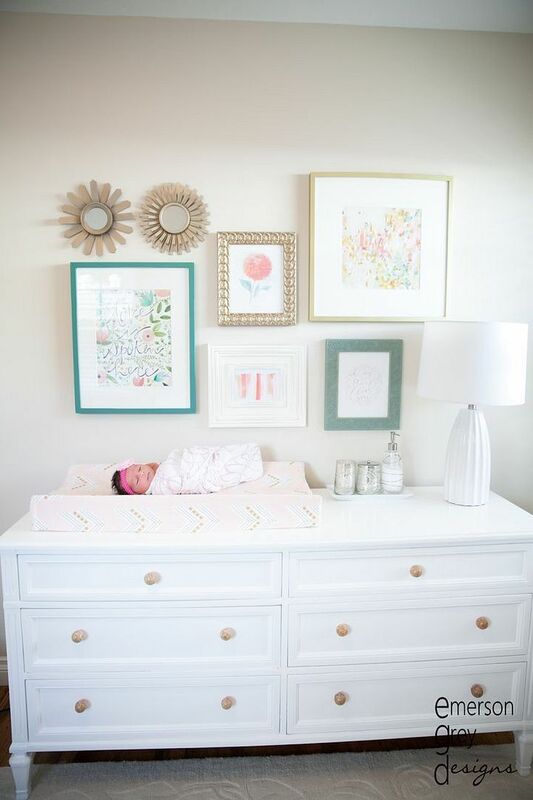 And if we do go with this style I can't decide if we should do white drawers with wood frame, or wood drawers with a white frame. Does pregnancy make me super indecisive? Maybe. I'm leaning toward a wood frame because the top wouldn't get marked up like a white top would. Clean, classic, simple. But hard to keep clean with little boys running rampant around here? I do think we'll probably like it for years to come. 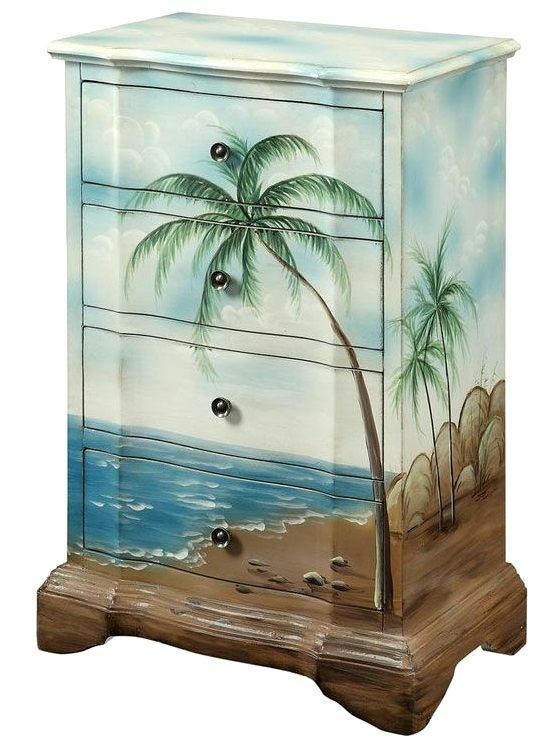 I've been favoring painted furniture lately, but maybe it's time to mix it up with another wood piece? I would normally stain anything wood, but once we sanded it down the grain is so pretty I've been considering just doing a clear coat to seal it (that would be a first for me!). The main problem with this plan is that once everything was sanded it became obvious one of the drawers is a much darker shade than the rest. Hmm. A little more adventurous than the other options, but not too crazy. It seems so pretty and fun. Maybe the boys room is a perfect place to take a little more risk? Of course there's always the tropical island option. Jk, guys. Jk. 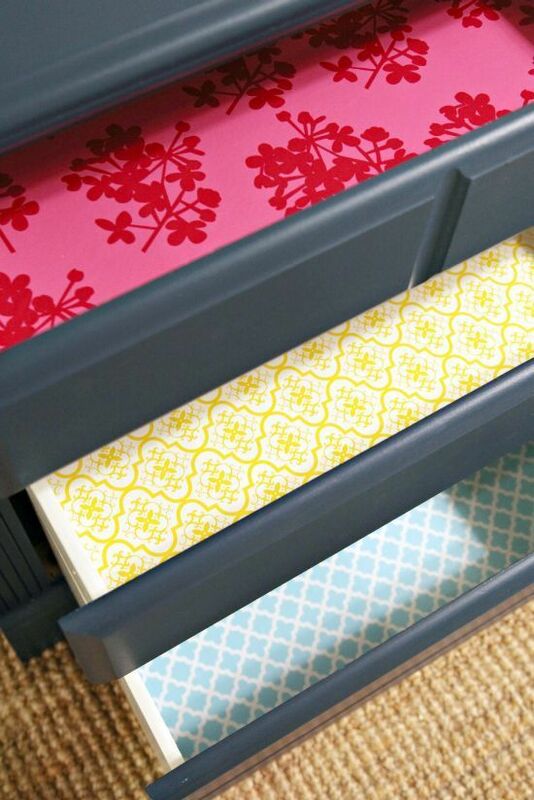 I'd also love to do something pretty in the drawers if I can find a good price on some contact paper... anyone know where to look? Okay. You've seen the contestants, and it's time to vote! White and wood, solid white, plain wood, or navy blue (and of course we'd love to hear any other suggestions as well)? 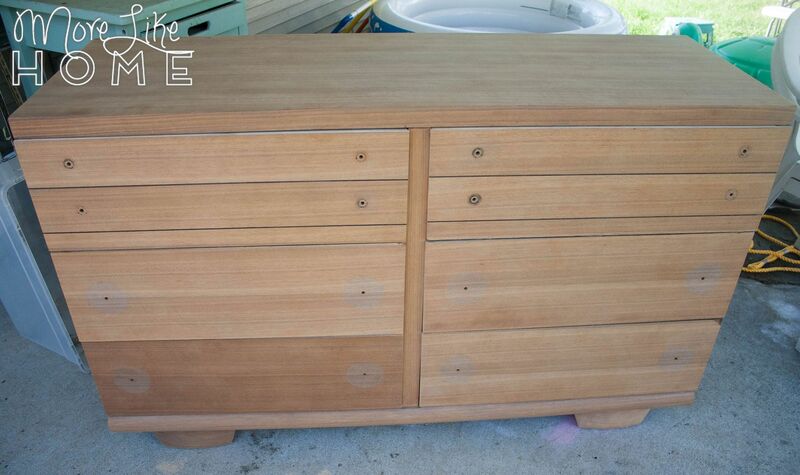 What would you do with this dresser? Before i even read it i was thinking paint it blue! So paint it blue that's my vote. Well you know what they say about great minds. ;) Thanks for your input, I'm going to pick up some blue paint samples! I know I've come in late and I had this saved in my favourites to come back to it, but life got in the way. 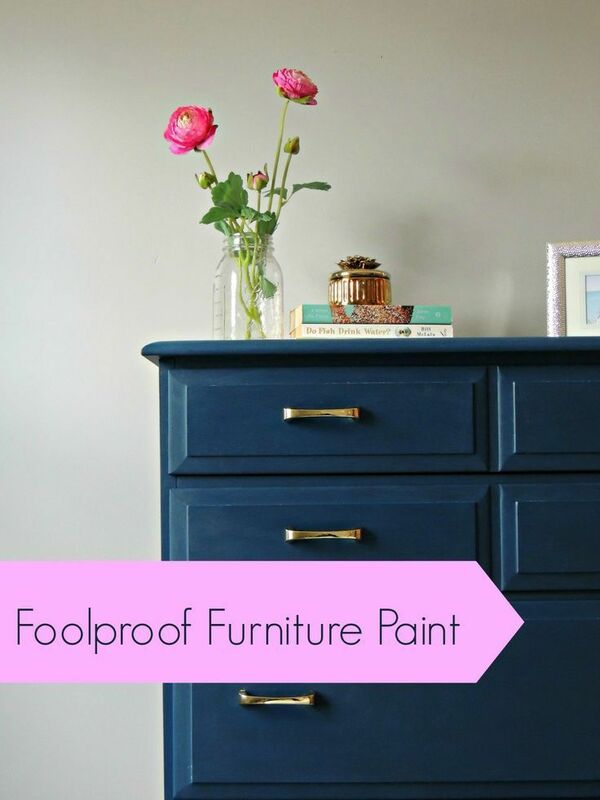 I had exactly the same thing [minus the rogue drawer] and I just clear coated mine, but it's gotten really boring but it's a classic look and still looks great. Also inside the drawers I sprayed some spray on glue and glued down some nice fabric for each of the drawers, it's stayed in there perfectly and has been given some rough treatment from my toddler and has stood the test of time. I just used one of those tile grout spreader rubber thingys to push all the air bubbles out. I actually did this for another set of my drawers as well and the fabric hasn't come up [knock on wood] at all on any of my drawers. In saying that I do have some really nice fabrics so I was really spoilt for choice on which ones to use. 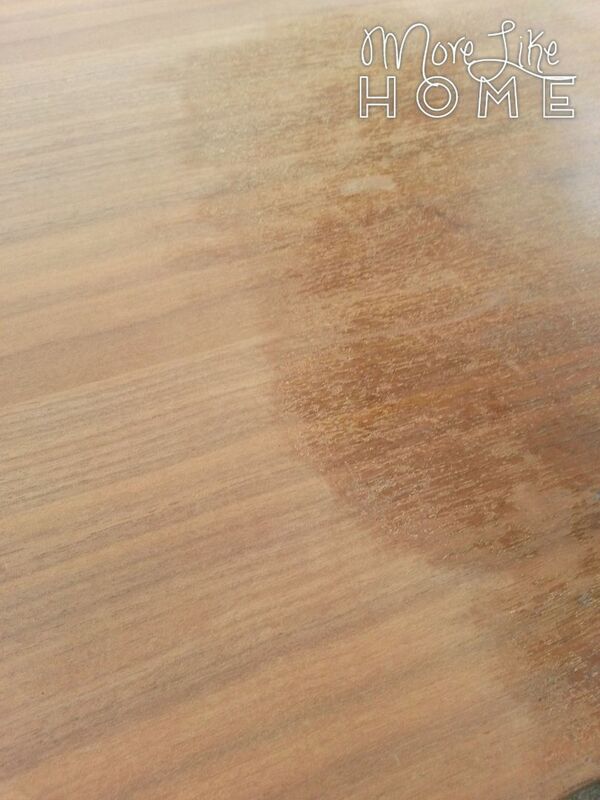 I can send you photos if you like [although it's probably too late now] just so you can look at what I did.